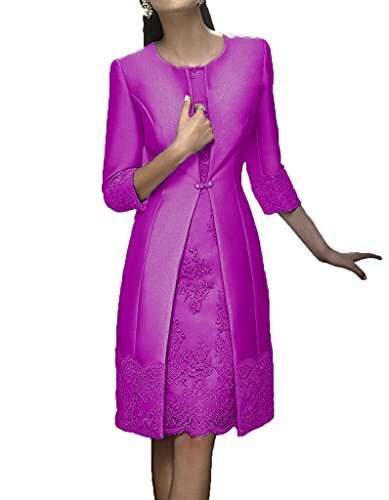 Color Available: Champagne, Pink, White, Ivory, Royal Blue, Mint, Coral, Black, Lilac, Lavender, Navy, Purple, Grey, Turquoise, Watermelon, Blue, Red, Yellow, Orange etc. This dress is Made-To-Order. 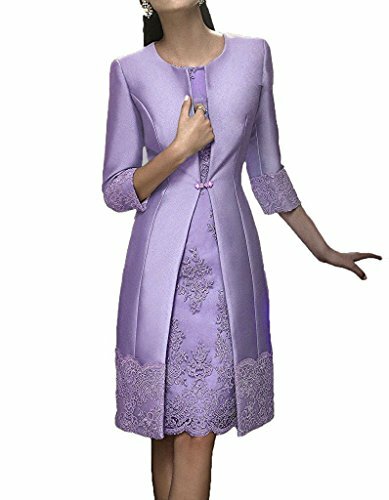 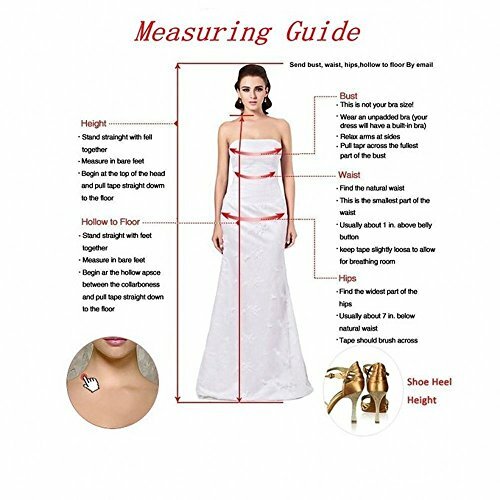 In order to make the most suitable dress, please measure yourself as the "how to measure" Image, use the Size Chart Image on the left and send us the detailed measurements The shooting light and setting of your computer screen may cause slight color mismatches. 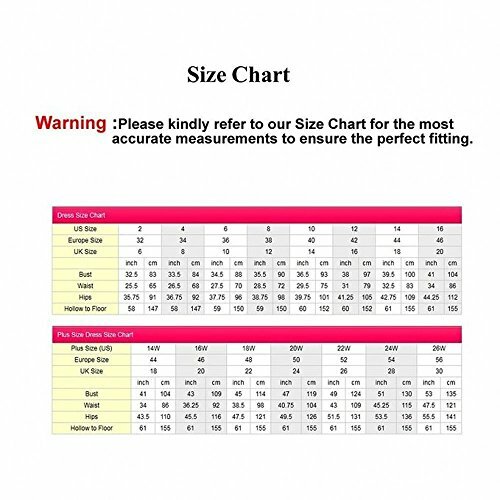 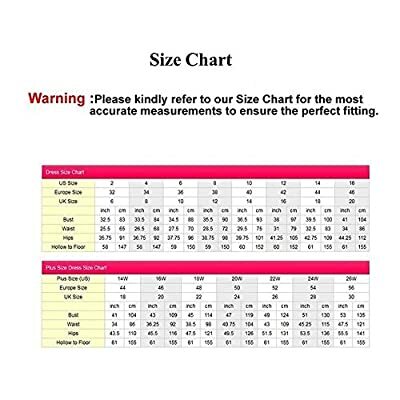 All products are subject to material objects Please check carefully at the size chart and measuring guide on the LEFT, NOT the Amazon size chart Satin Fabric. Dry Clean.